IPU CET PG Counselling 2018: is going to be conducted in the last week of July 2018. The IPU CET PG Admission 2018 is held mainly in three phases. After the completion of first phase counselling, the second phase counselling is done for the remaining seat and so the third one, The GGSIPU CET Counselling Schedule is being organized by Guru Gobind Singh Indraprastha University. Through IPU CET entrance examination, applicants get admission in various department of Engineering and Medical Departments offered by the university. At the end of the counselling procedure, applicants would get a confirmed seat through IPU CET PG Seat Allotment Process 2018. 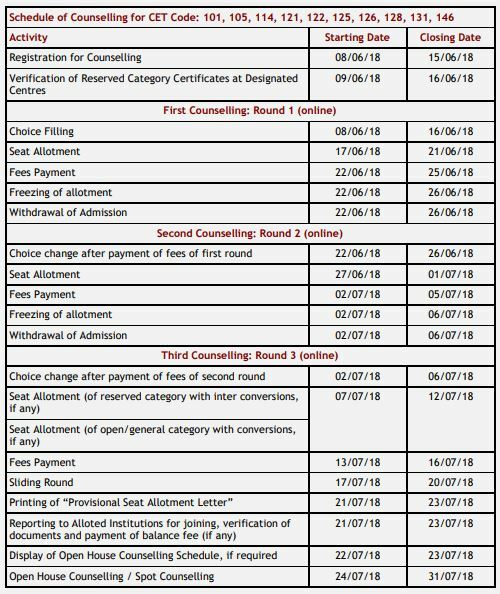 Latest Update 02 July: IPU CET PG Counselling 2018 – 3rd Round Started Form Today!! The Indraprastha University, Delhi announces admissions for the Post Graduate engineering and medical courses offered by the university through the conductance of IPU CET PG 2018 & IPU CET PGMC 2018 respectively. 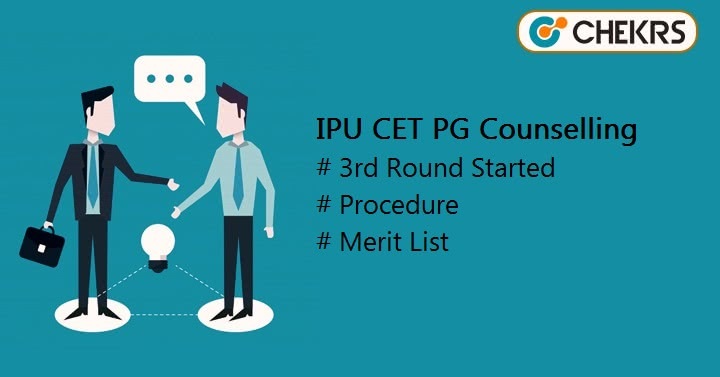 We are providing you with the detailed information about IPU CET PG 2018 Admission Procedure such as filling of IPU CET PG Registration Form, eligibility criteria, verification process of documents and so on, on the same page. The IPU CET PG Counselling Procedure will be done after the announcement of IPU CET PG 2018 Result. The qualified candidates would need to fill the application form which will be available on the official website of the university. After the successful submission of application form, the candidates would appear in choice filing process followed by verification process of documents. At last, the candidates will get a confirm seat through the IPU CET PG Seat Allotment Process. IPU CET PG 2018 Application form will available online for B.Tech and Biotech courses from 30th May to 8th June 2018. The candidates who would be able to qualify entrance examination will be able to fill the application form along with the payment of Registration Fee as mentioned in the notification which would release on the official website. The applicant would be able to participate in a choice filling process conducted by the university where candidates would require filling the choices of the department. The candidate who would have higher rank will be called first followed by second higher rank will be called and so on. It is mandatory for each candidate to bring all of the documents at the university while they would be called for reporting. The applying candidates must have qualified either IPU CET PG 2018 or GATE2018/ NEET 2018 with minimum cut-off marks decided by the university. The applicant must have completed graduation and XII level education with minimum 60% throughout. The applicant belonging to Delhi NCR region will be kept at priority than the other state’s candidates.